OPEN HOUSE- Saturday and Sunday 12-3! This clean and bright condo feels very inviting as soon as you enter the gate of this colorful flowered patio. The entry way, halls, kitchen, and bath tiles are new. 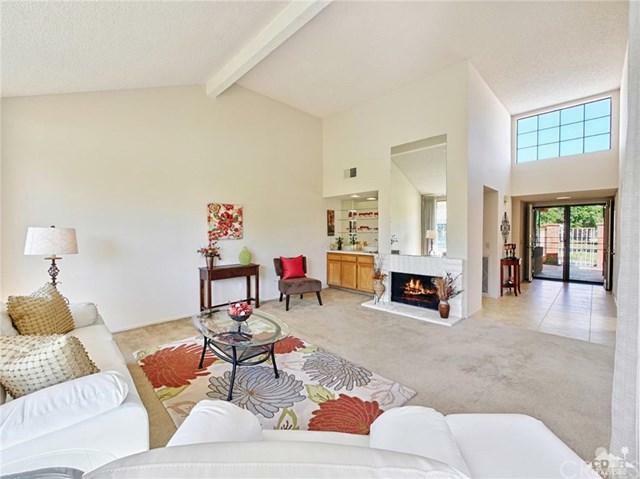 The expansive living room/dining room spaces are light and bright with nicely vaulted ceilings and a freshly painted interior. A wet bar and fireplace add entertaining and relaxing to the agenda as one imagines enjoying a home with lovely outdoor views. Both the front and rear patios invite one to enjoy a glass of wine in the cool evening air. 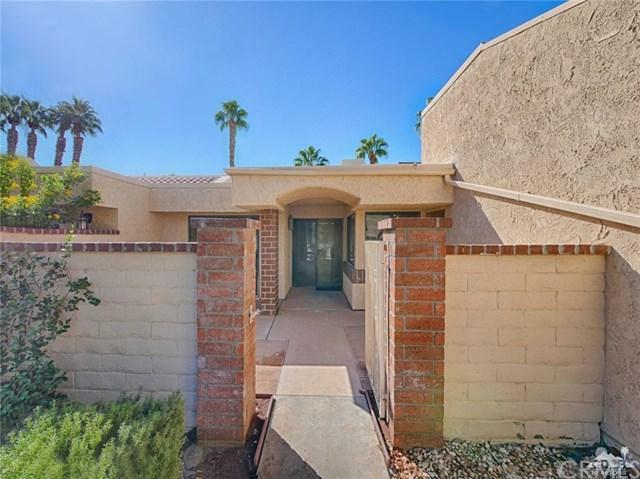 It is ready for your personalized touches if you choose, but this 2/2 condo is move-in ready now. 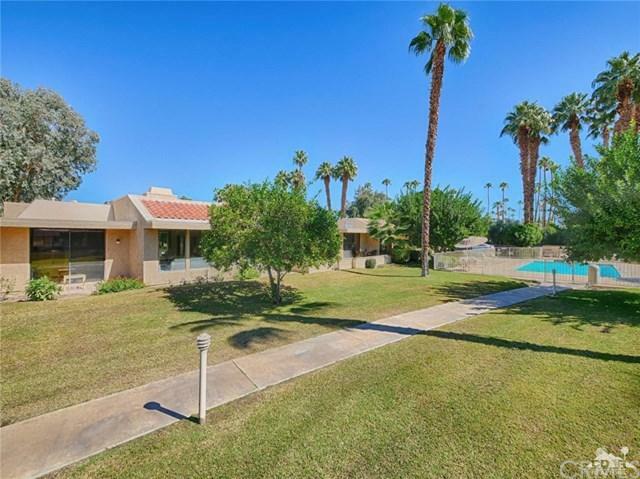 Call soon for your personal showing. HOA # 7 is $420.00 monthly. BIA Lease fee monthly is $175.56. 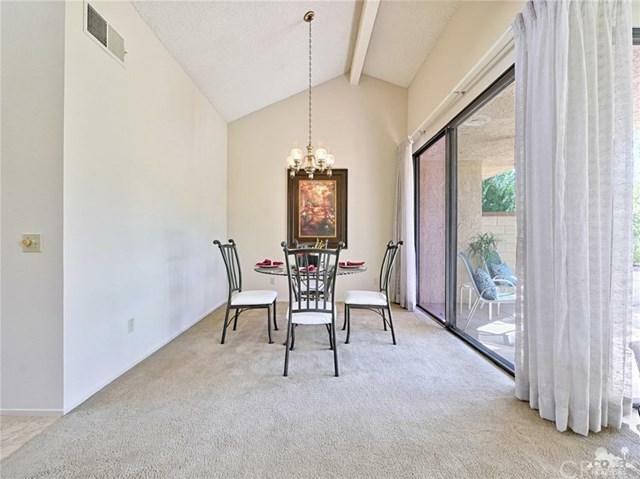 (All the tasteful and colorful staging furnishings+ are available outside escrow.) NEW HVAC installed in 2016, water heater in 2013. Sold by Robert And Tracy of Bennion Deville Homes. Exclusions Furnishings May Be Purchased Outside Of Escrow.